Who Makes Your Bottle Cage? So... do you know who makes your bottle cages? It might seem like a silly question. I mean, of all things, one is not about to seek out some super special artisanal cages, right? Well, recently I learned that mine were just that: made by Ron Andrews and crew, by hand, in Colorado. I feel a little embarrassed that I did not know this about King Cage bottle cages, but the truth is I didn't. I bought mine because they were available at local bike shops, reasonably priced and reputed to be good. I like them, but I assumed that like most things they were mass produced in Taiwan. Until there I was, walking around Interbike. And there he was, a guy wearing a crown and twirling around all manner of cage-like contraptions. Several minutes into our conversation, it finally dawned on me that this person actually makes my bottle cages. 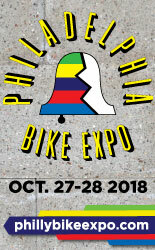 I also learned of his connection to the Fat City Cycles clan and our local New England framebuilders. He asked me how this guy and that guy were doing. I get ridiculously excited by encounters like this. 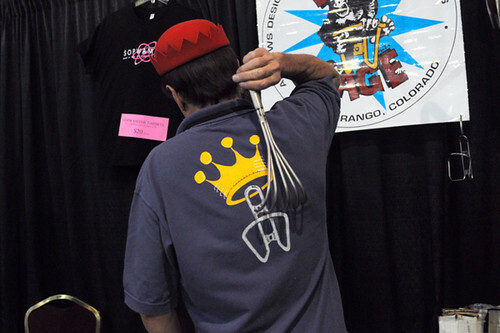 Of course it's generally impossible to be at the King Cage booth and not get excited. It is like a miniature circus. 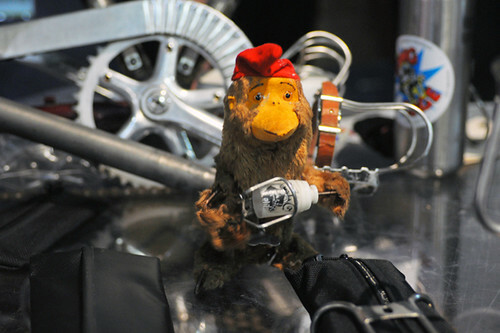 A wind-up monkey dances across the table, inserting a tiny water bottle into a miniature cage instead of banging cymbals. Items such as stop motion animation booklets and huge titanium back scratchers are demonstrated with enthusiasm. 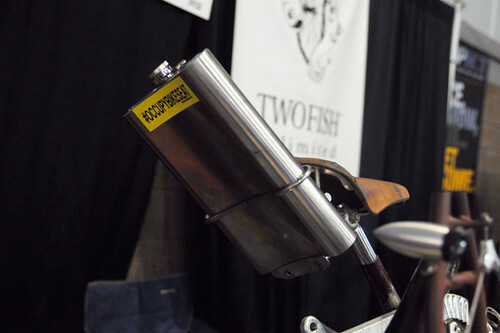 An under-the-saddle titanium cage, with titanium flask sporting an #OCCUPYBIKESEAT decal. There was much more, and the booth was a bit like a parallel universe. Soon I craved every crazy accessory made by King Cage. 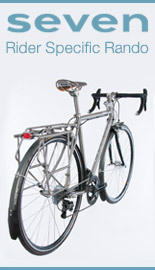 But I limited myself to snagging a set of titanium cages at special Interbike prices, before they were all gone. My roadbike was very pleased to receive these! Ron Andrews started out making cages in titanium, and still offers these in addition to the more popular and affordable stainless cages. 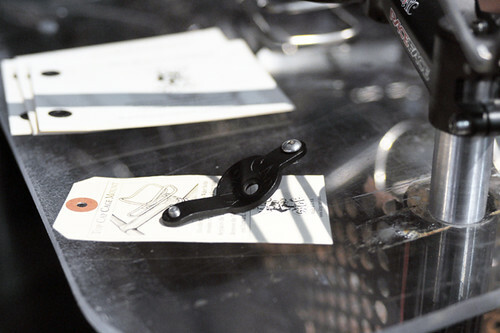 He also offers titanium tire levers, stainless toe cages, and top cap mounts (pictured above) that make it possible to attach a bottle cage to a bicycle's stem. All of these items can be bought from the King Cage website directly, as well as at many bike shops. Other than a Nitto cage I once received as a gift, all of my other bottle cages have been by King Cage. They are advertised as lightweight, non-marking and super strong, and after 3 years of use I have not experienced anything to contradict that. I use them with both plastic and (twine-wrapped) stainless steel bottles, and it's always a good fit. I can't fully explain why it made me so giddily happy to learn that these simple cages - widely available and relatively inexpensive - are made by hand by a friend of friends. Maybe it's precisely because they are such small accessories, and many of us don't give them much thought. It is heartening to know that somebody does, that somebody has made them their life's work with such dedication and panache. King cages are the only cages my husband will put on any of our bikes. We LOVE them! I would have had the same reaction to the King Cage booth! It is nice to know that manufacturing still happens here in the USA! On our recent Vermont Classic ride, both my VO bottle cage and my buddy's VO bottle cage broke because of the bumpiness. 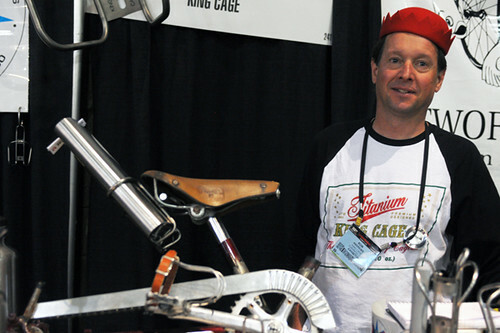 I had seen Ron at NAHBS earlier this year, and probably should have bought the cages then. So, I immediately went to Harris and outfitted my bike with these cages. they feel and look much better than the VO. Very nice! I heard about that, but didn't get a look at the damage. Did they all break in the same spot? I worked with Ron at Fat City. He was also one of the pro racers at Fat and is an awesome rider, a real natural. Plus he is a lot of fun to hang around with. Buy his cages! I have the stainless cages on one bike and toe clips (which work wonderfully without straps) on both. I hope the chain guard in the photo is a prototype and will be offered for sale soon. 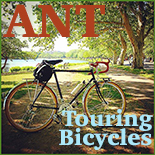 Ron Andrews delivered Fat Chances to International Bicycle Center back in the early 80's and he had drilled holes in his trunk to bolt on the front wheels so he could get more bikes on and in the car, What a guy! I miss him as part of the Boston Bicycle scene. King Iris cage: best road cage bar non in the universe. Their tire levers aint too shabby either! King cage! Please support them! Yes I would see them out of the corner of my eye and assumed they were usual made in Taiwan or China. My husband's VO moderniste cage was sorry to say crap and needed a replacement. He wanted a nice strong cage for a nice bike. At a bike shop someone recommended the King Cages as they like to support made in North America as much as possible. The Iris cage is similar to the moderniste but so beautifully designed, well made and strong was the winner . Their cages are very well built and very affordable. Accessories? I will have to visit their website again. I assume you might feel uncomfortable offering too much of an implied endorsement. But I wish you were able to somehow post a list of small, interesting, US based manufacturers all in one place. I know 6 months from now I'll be looking for a bottle cage and will have a vague memory of you mentioning some company, but won't be able to find it. It would be really nice to have a list of small US makers of various parts to check first anytime I'm looking for parts, bikes, clothes, bags, etc. I suppose the "product review" topic tag sort of works this way. But don't know if it would quite achieve the same purpose. 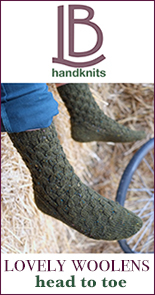 Good idea, a handmade/ cottage industry page. I'll work on it. Thanks, that's a great list. He is missing some accessory makers and a lot of framebuilders, but it's hard to make these lists complete. "I mean, of all things, one is not about to seek out some super special artisanal cages, right?" You'd think, right? But someone must be buying the $150 bottle cages that Compass Bicycles sells (http://www.compasscycle.com/cage_iribe.html). I've built bikes with King Ti, King SS, vintage Mafac, and Iribe. Never say never, but til now I have done a grand job resisting the pricey CF models. The Iribe be cage, as I understand it, is made using a particularly time consuming process. I am glad that he takes the time to make them and that there is enough demand to keep the craft going. I have been using King cages for many years now - all perfect, and would use nothing else. In Fort Worth, ARUNDEL rules. Reasonable prices, classic looks and Made in USA. I like that business model. I've been looking at VO cages, which seem very nice. But based on what others have said here, these could be a nice alternative. I love the King Iris cages. I've ended up installed them on all my bikes. Not as delicate in appearance as the lovely Nitto cages, but good enough. And they hold plastic bottles as well as Klean Kanteen stainless bottles. Go buy them and support some good people! I managed to break two or three of the much more expensive Nitto cages using large, stainless steel bottles; this was the model similar to the Iris. Sure, they are beautiful and light -- fillet brazed tubular stainless steel, I think -- but they are not nearly as durable as the Kings! And some three or four times the cost, too. I think they are secure and sturdy enough to use off road, and I'd put them on my Fargo too were it not that they just don't look right on that industrial-aesthetic bicycle. The VO cages I've used are also much more fragile -- I also gave up on those. The King cages are much better quality than VO -- which are OK, not criticizing them for what they are, but they're just not made for really hard use. The King cages are. In my experience, all of the King products are just top shelf. Special plug for the toe clips, which are incredibly comfortable and interesting looking, too (they have a vaguely retro look, but thoroughly modern performance). And they do work very well without straps, too. Alu marks bottles, but dirt and grit trapped between stainless and ti cages do too. These aren't made with panache -- they're cut, bent and welded together. I have two ti cages; set and forget. The panache was meant to describe Ron Andrews &crew, not the bottle cages. 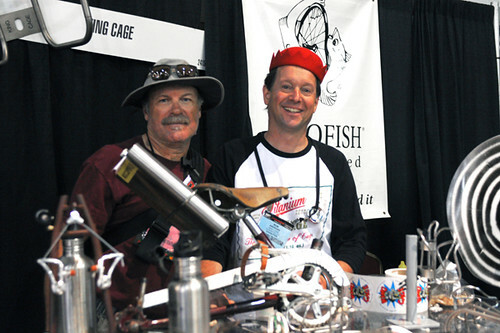 They were the life of Interbike; just wonderful. Blackburn...They've been on all my bikes and only one failure these last 20 years, but I kinda think my teenage son had something to do with it :) I like to know where the things I use come from but there are limits. As one who makes things for a living I applaud others who do so as well! I have to say that I agree with you. The shape of the Blackburn mountain cage, for me, holds bottles better than Ron's design--and I say that as someone who likes and respects Ron, and who used to use his cages on all my bikes. The other thing.....has anyone noticed that Ti bottle cages seem to make it less smooth to pull out plastic water bottles than do stainless steel? I favor Ti on most everything bicycle related, except bottle cages. as well as a seatpost, that clamp just split. i still love velo orange products, and understand any small importer will have qc issues. i now have a vintage shimano seatpost, and an arundel bottle cage. no complaints with either. now, i think i'd love some of those king toe cages. they look pretty slick. KING CAGE ALL THE WAY BABEE!!! I love to make stuff and can prolly' make a functional cage from aluminum, stainless, cro-mo or whatever but as long as THIS GUY is still making THESE cages at anything like a reasonable price I don't see a reason to make my own. Simple, functional and the purchase promotes goofy mechanical monkey mayhem. One day I'll rob a liqueur store and buy some of his Ti cages. Oh, and another thing, there's a neat YouTube video out there somewhere showing how he makes them, pretty manic action... It takes him like 11 seconds or something. Sadly, I've had more bikes stolen than water cage malfunctions so typically keep most accessories on the used or borrowed side. That said, I applaud King cages and those who support their products. Bertin--Your experiences are much like mine. The Nitto cages are beautiful, but I broke one while using stainless steel bottles. I also broke a VO cage. Since I now use only stainless bottles, my cage of choice is King's. While not as pretty or arty as the Nitto or VO, they don't look bad. At least, I don't think they've made my bikes ugly! Sheesh. Bottlecages break. All of them. King cages break too. They have a decent lifespan. The longevity champ remains old clunky heavy steel T.A. They will usually rust before they break. They do break. They are still my preferred cage. If you get one try to find one that has been stored away from UV light. The plastic hook is the weak spot. But the Nittos and VOs break a lot sooner than the Kings! IME. Love the product, but for my use on the road the SS is a much better value and performer. The SS is much cheaper and the bottle slides in and out without ejection. If I rode more on unpaved surfaces, the Ti holder would be the ticket. It is tighter and stiffer. When I find myself reading about water bottle cages I can only think one thing...Time to get my life back on track! I've never thought about them seriously but respect there must be some differences. There are so many ways one can carry water. I'm obviously late to the party on this blog subject, but thought I'd add a comment anyway! I have classic steel T.A. water bottle cages on my bikes. I purchased them NOS over the past years. They DON'T BREAK! For a period of time I did use the classy Nitto R water bottle cages on one bike. They're beautiful to look at, but they bend very easily. I've bent mine simply by shouldering my bike to carry it up some stairs.